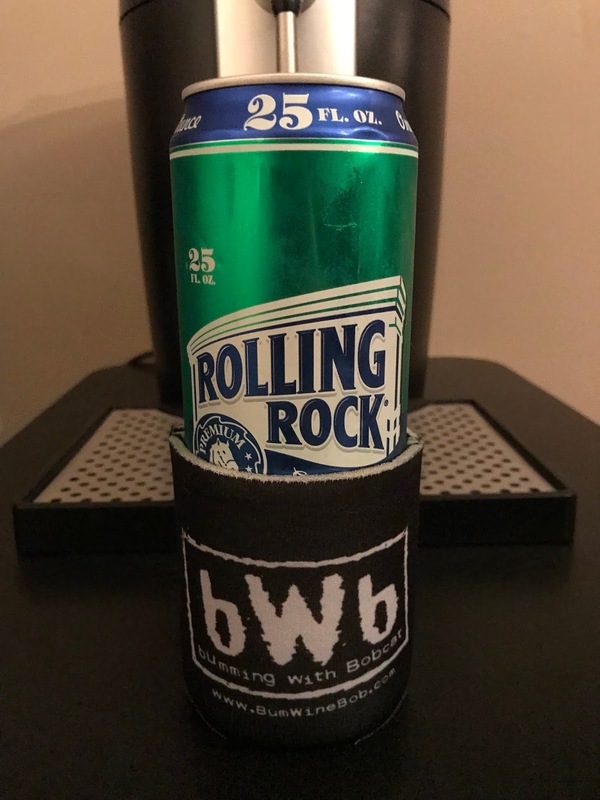 We are ready to ROCK week 3 of the NFL season with a 25oz can of Rolling Rock for Tall Boy Thursday! Grab some green and lets go JETS! Who has the lead in the BWB NFL Pick'em league after week 2? Check out the current standings as we kickoff week 3!